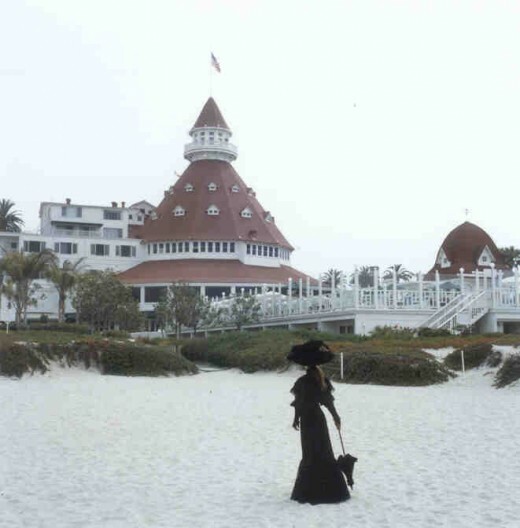 Ghost Hunting in San Diego's Coronado and Old Town! 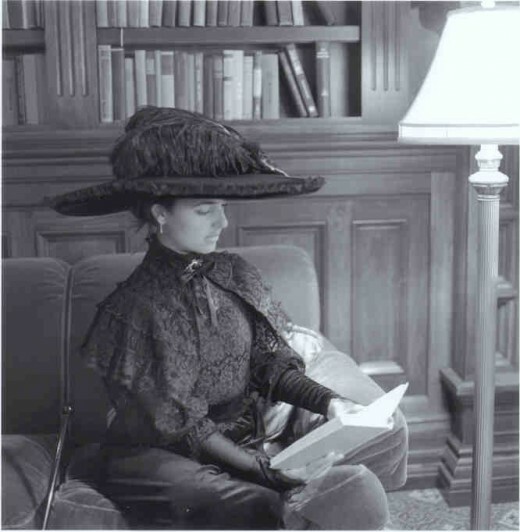 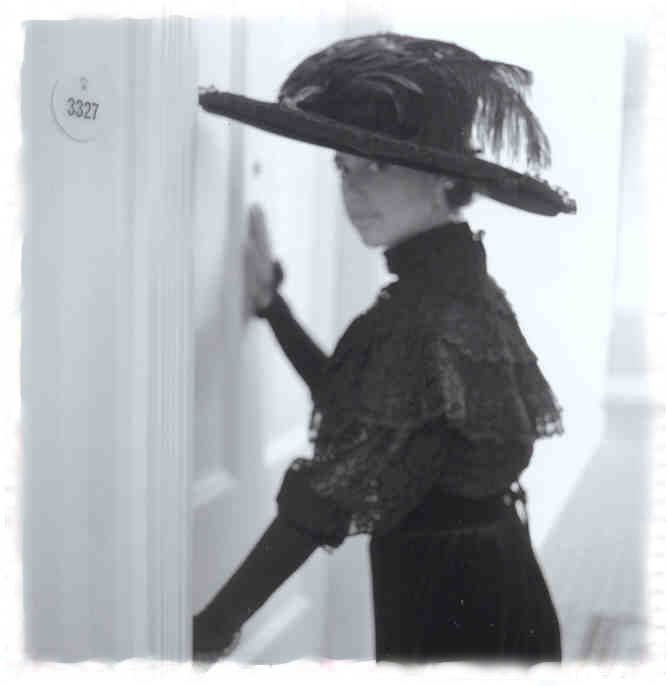 This entry was posted in Hotels & Places to Stay, Tours & Sightseeing and tagged coronado, ghost, ghost hunting, ghost tours, ghosts, haunted, haunted houses, hotel del coronado, Kate Morgan, old town, paranormal, whaley house by Robert Arends. Bookmark the permalink.